Random thoughts: I'm in the middle of my Gluten-Free Beer series and, so far, it hasn't been pleasant. I heart gluten... So I figured an IPA would hit the spot (and rid my mouth of the flavor of sorghum)! I've heard a lot about this collaboration beer and have been looking forward to tasting it. The tasting: Golden orange in color, hazy, with decent amount of particles in suspension. Most beer tends to be filtered, but I always appreciate the few that are unfiltered. It has a white head that dissipates fairly slowly. Aroma of caramel and bready malt along with some honey and citrus hops. 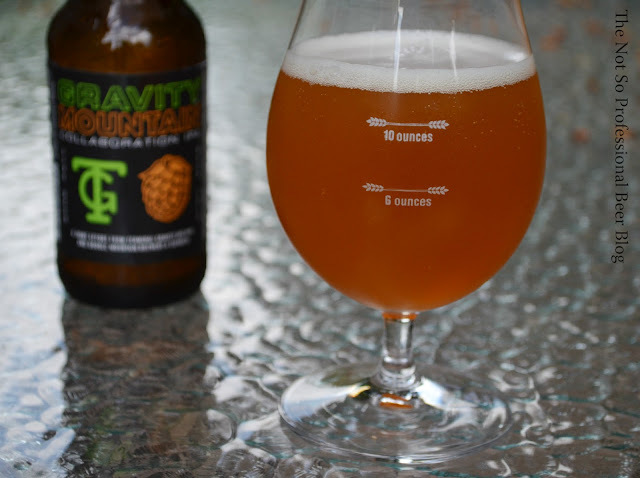 Flavor is similar to the aroma, with the addition of piney hops. While it has solid hop bitterness, it's very nicely balanced by a solid malt backbone. 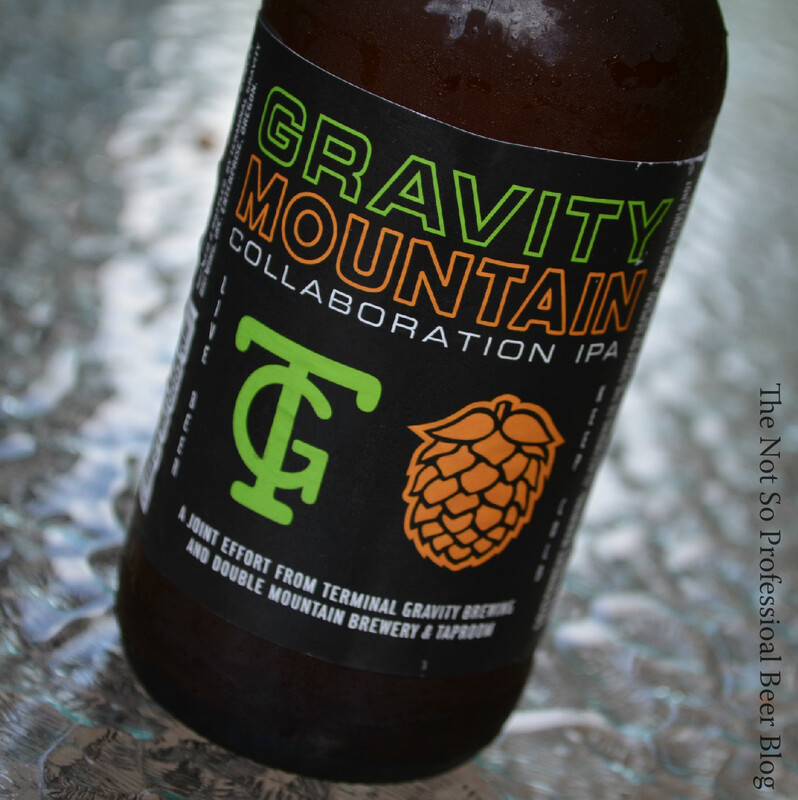 Gravity Mountain is light to medium bodied, moderately carbonated, and has a dry finish. The alcohol is noticeable in flavor as the beer warms. Rating: 4 star. Really Good! I want this again! For some reason, I expected this 70 IBU beer to be a hop bomb. It wasn't, and I'm glad. I don't know how long Gravity Mountain will be available, but I expect I'll pick up a few more before it disappears. Have you tried Gravity Mountain? How did you like it? National Homebrewers Conference Starts Today!